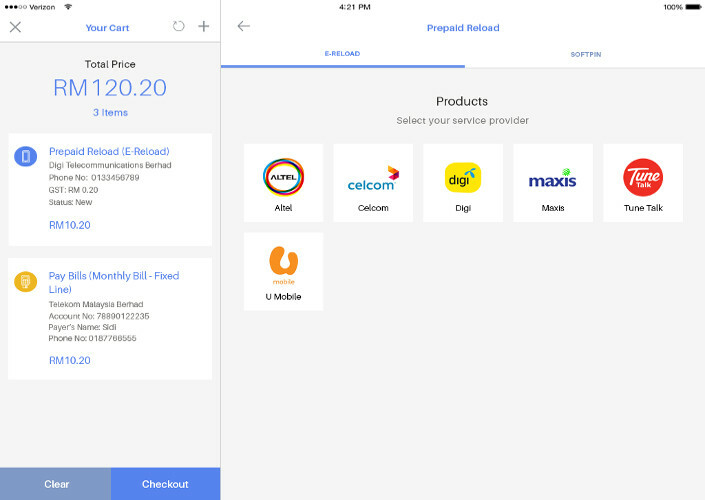 Developing end-to-end feature-rich mobile app, support with ready framework & complete ecosystem. Helps customers to manage sensors, devices and machines lifecycle across multiple platform in the physical world. Business data processing to uncover hidden pattern for better information-driven decision making. 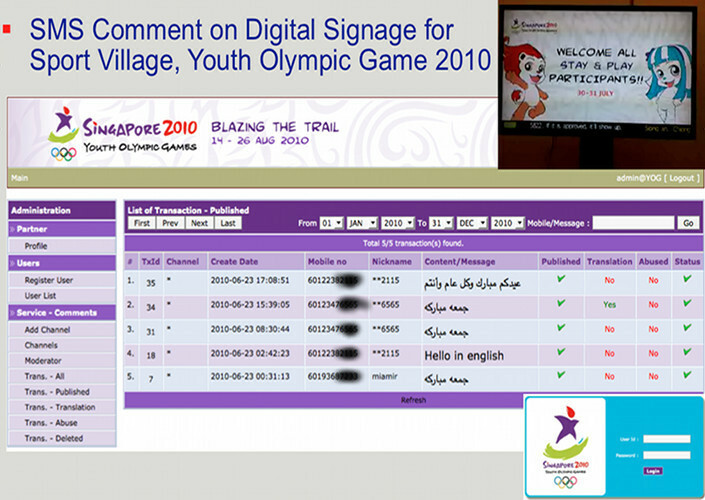 Discovering data across multiple sources, transforming into meaningful information & delivering to identified targets. 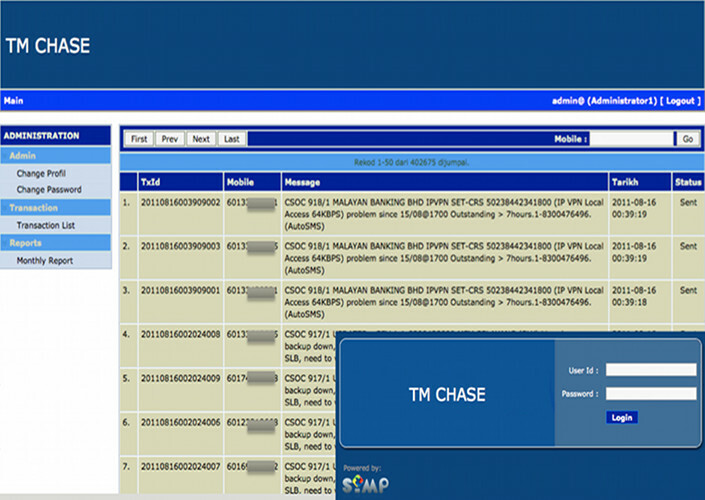 Enhanced your daily operation into a mobile environment. 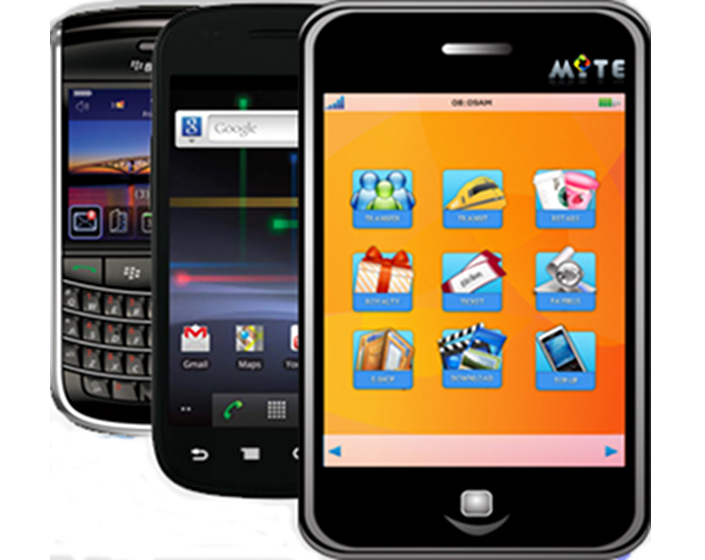 MITE is a mobile information framework developed to empower mobile applications lifecycle. 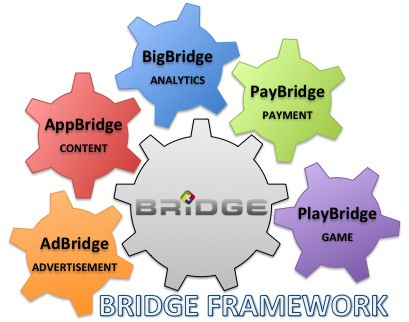 It enables individual / organization to create & extend their daily operation into a mobile environment..
BRIDGE is a blend of five key ingredients on cloud: AdBridge, AppBridge, BigBridge, PayBridge and PlayBridge. 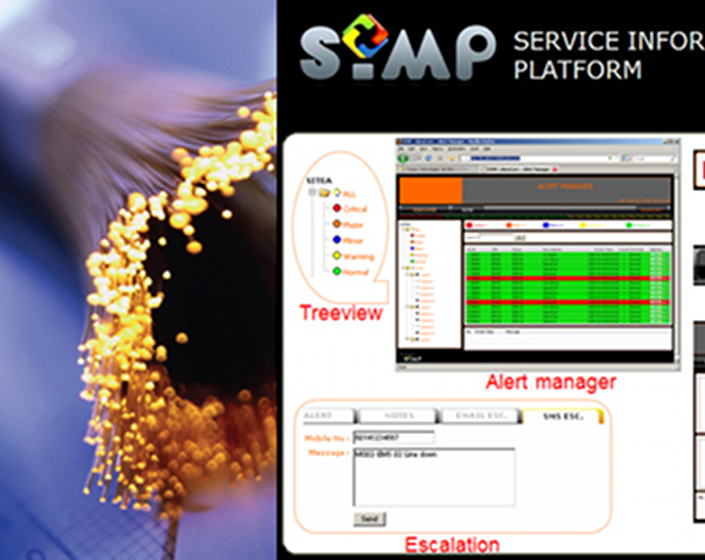 This recipe creates an ecosystem that helps our clients to develop an interactive mobile applications..
SIMP is a framework to develop Operation Support System (OSS) which covers Fault Management, Configuration Management, Accounting management, Performance Management and Security Management..
Leveraging on open standards; best-practices; provides a creative & innovative solutions to complement/enhance the customer's needs. Realizing the success stories of mobile over the past years & high demand of mobile applications, we produced a framework to speed-up the mobile development lifecycle. A combination of consultation & development will ensure the success of the projects. Helps customers to manage sensors, devices and machines lifecycle across multiple platform in the physical world. It will enable remote device configuration, data exchange and extracting information into cloud dashboard to gain operational efficiencies. The process of discovering the data across multiple sources, transforming data into meaningful information & delivering information to identified targets. The integration helps our enterprise & telecommunication clients to improve their business process execution. Process & analyze large amount (Volume), fast evolving (Velocity), complex (Variety) & uncertainty (Veracity) of data to uncover hidden pattern / relationships / linkages (Viability), to produce analytics reports (Visualize) for better decision making (Value). 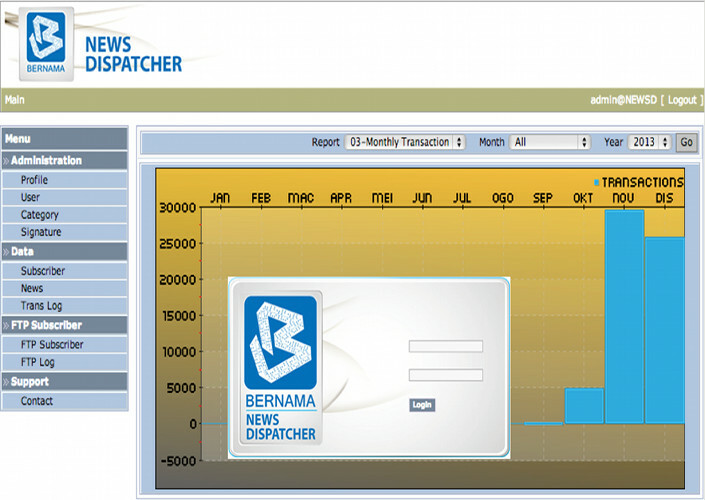 We bring simplified operation at work; interactive & fun content at home. At Crespro, we help our clients to enhance/ improve their daily life by empowering people through mobile capabilities. With innovative & creative mobile platform for people to securely explore, access and update through mobile devices, it bring simplified operation at work; interactive & fun content at home. Empower people through mobile capabilities. To provide a platform for people to securely explore, access and update through mobile devices. 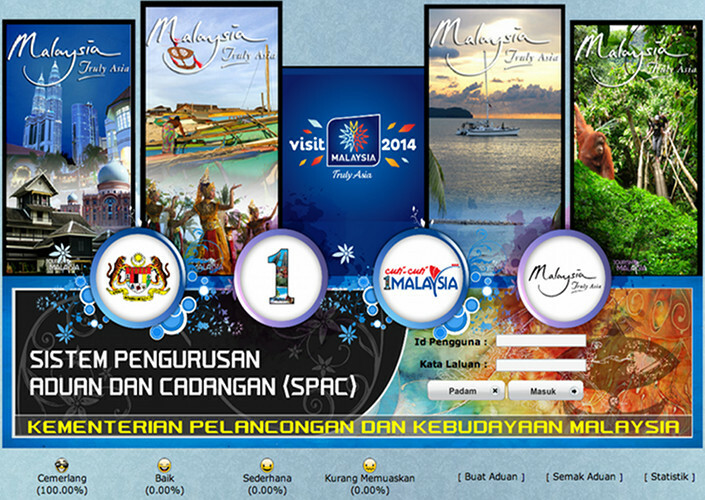 Founded in 2007, is a privately held company based in Kuala Lumpur, MALAYSIA. Crespro focuses on creative and innovative mobile development, Internet of things (IoT), business analytics processing and data/system integration. Within a year of operation, Crespro successfully received the MSC Malaysia Status Company on research, development and commercialization of the Mobile Information Framework (MITE) for mobile applications and tagging (RFID/NFC) development, and Internet platform for interactive mobile content. Creation of unique, upscale, innovative and creative value added service solutions, together with a combination of mobile technology to strengthen our business model. Operate by a team of highly skilled, experienced & competent professionals in their respective domain. It comprises of application development, consulting, marketing and management. We deliver as promised to ensure long-term client satisfaction. It is critical to our survival and key to success to our new and future products and services. We offer both of the shelf products and customize solutions to meet client needs. With variety products packaging and competitive price ~ it is not an opportunity to miss. 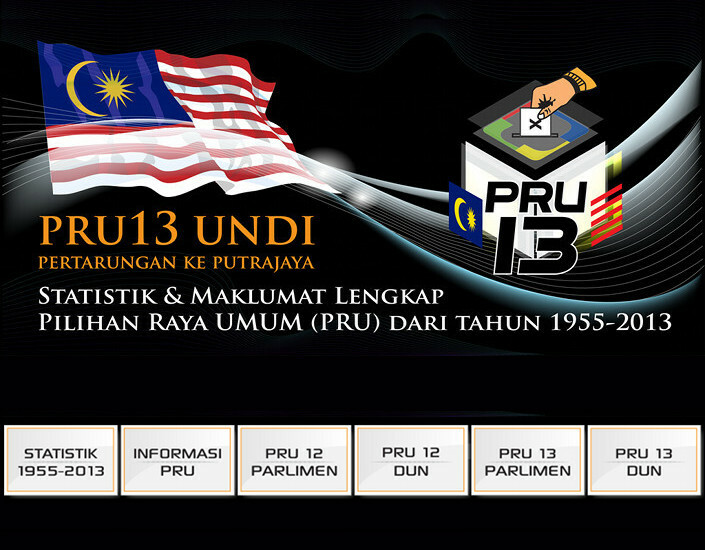 Mobile app for Malaysia General Election starting from 1955 to 2013. 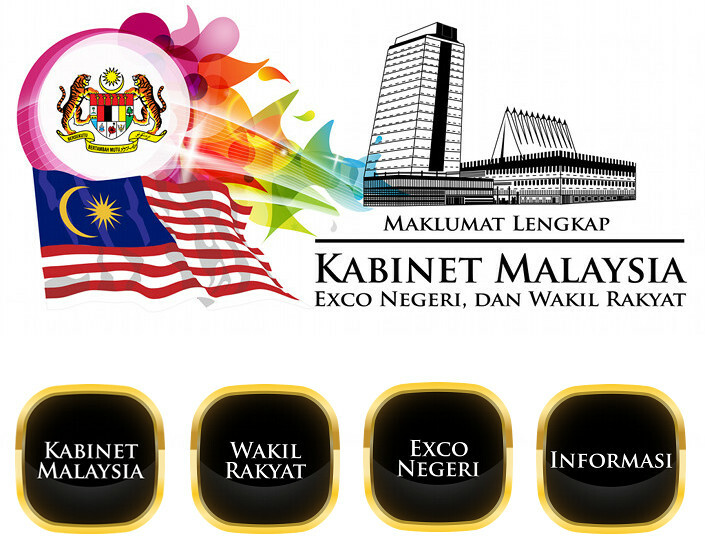 List of the latest Malaysia cabinet, member of parliment and DUN. 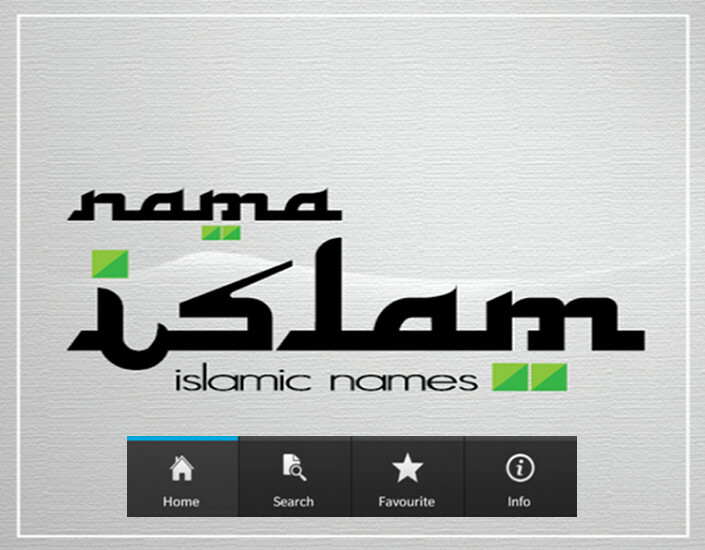 A list of islamic name to help parents to find good/beautiful names for their baby. 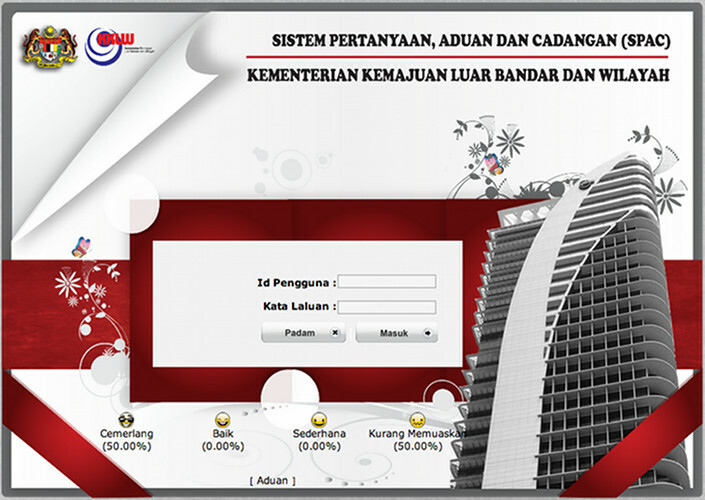 Data collection (Building Cost Index) for Department of Statistic. 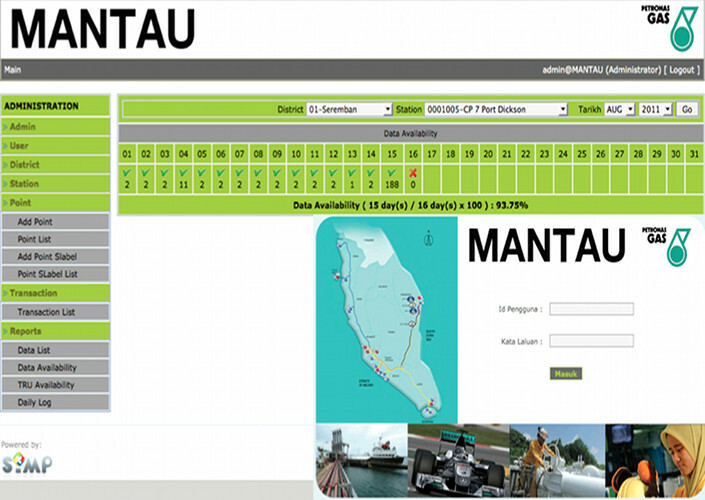 Mobile web for Jabatan Ukur dan Pemetaan Malaysia. Grounded by strong vision and mission, we are passionate about what we do. We fulfill the needs and desires of our clients. 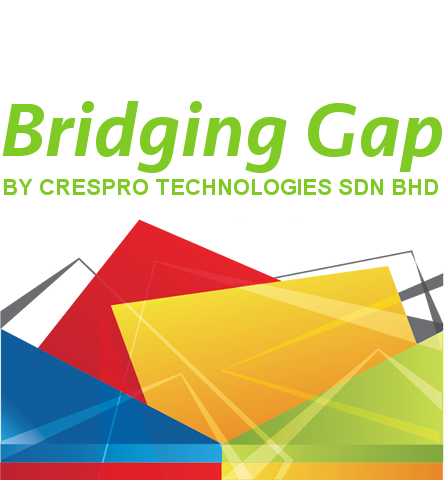 Copyright © 2016 Crespro Technologies Sdn Bhd / All rights reserved.